Are you entitled to any other funds or benefits? 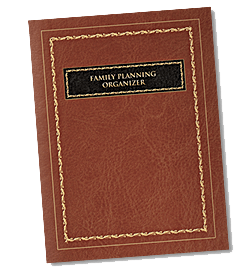 Click below to request your FREE Family Planning Organizer! Sit down with a Counselor to learn of other benefits like Veteran or Social Security benefits, spousal benefits and how pre-planning may save you thousands! Find funds or valuables that you may be entitled to! The Michigan Department of Treasury holds funds in trust for hundreds of thousands of Michigan residents. Millions go unclaimed every year! 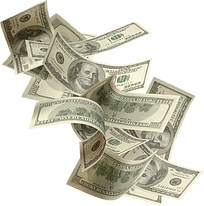 Check the Michigan Unclaimed Property database & claim your funds today! 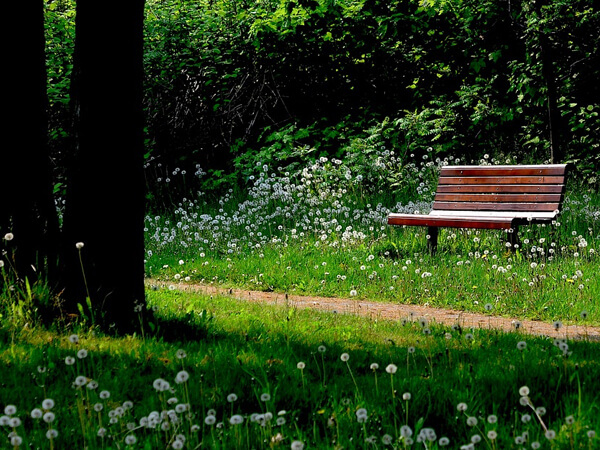 Need assistance finding a loved one's memorial or plot at Roselawn Memorial Gardens? Would you like to know if you or your family owns any unused cemetery property?